For your consideration is a beautiful estate Briar Pipe. 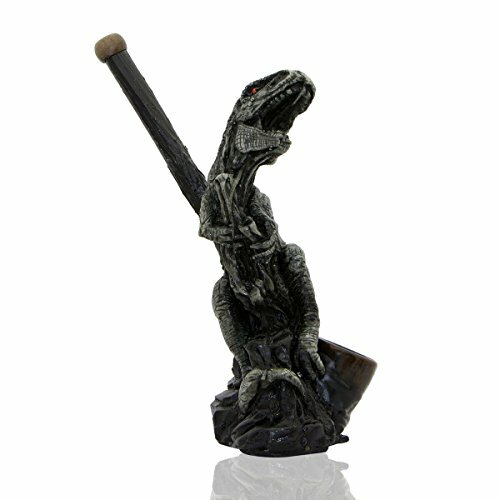 The pipe features Gold plating designs and an Amber portion. The pipe despite in being good aged condition has a crack on the Amber portion. Please refer to the pictures and be encouraged to clarify any details regarding this listing before placing a bid or making a best offer! Please be encouraged to clarify or request any details regarding this listing. Also please check out our other listings!